FRAMINGHAM, Mass. 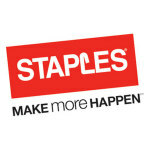 & BOCA RATON, Fla.--(BUSINESS WIRE)--Staples, Inc. (NASDAQ: SPLS) and Office Depot, Inc. (NASDAQ: ODP) today announced the completion of financing arrangements and the extension of their merger agreement from February 4, 2016 to May 16, 2016. The extension allows for the completion of ongoing federal district court litigation with the Federal Trade Commission. On February 4, 2015, Staples and Office Depot entered into a definitive merger agreement to combine as a single company. The combined company will be better positioned to provide value to customers, and compete against a large and diverse set of competitors. The company expects to deliver more than $1 billion of annualized synergies net of investments to provide increased value to customers by the third full fiscal year post-closing. The combined company will be better equipped to optimize its retail footprint, minimize redundancy, and reduce costs. The company has annual sales of approximately $16 billion, employs approximately 56,000 associates, and serves consumers and businesses in 59 countries with approximately 1,800 retail stores, award-winning e-commerce sites and a dedicated business-to-business sales organization – all delivered through a global network of wholly owned operations, franchisees, licensees and alliance partners. 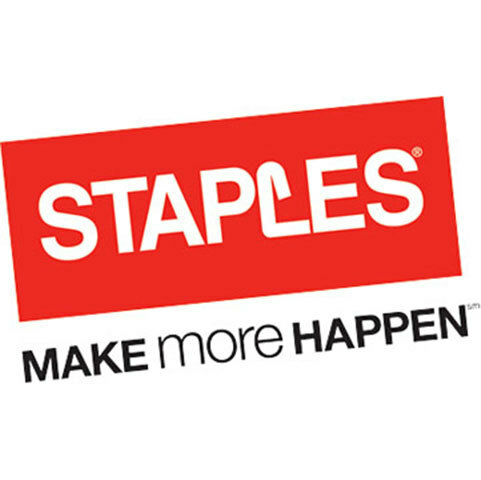 The company operates under several banner brands including Office Depot, OfficeMax, Grand & Toy, and Viking. The company’s portfolio of exclusive product brands include TUL, Foray, Brenton Studio, Ativa, WorkPro, Realspace and HighMark.